The new site highlights a better customer experience with updated features and a fresh new look. Easy to navigate, nice graphics. Logical. Nice job! 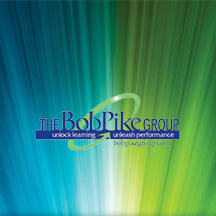 Eden Prairie based training and development specialists The Bob Pike Group unveiled a brand new company website. This redesigned website has a fresh new look and features a simple and clean layout, which makes it easy for visitors to navigate to learn about the company and all of the many services offered. The new site’s simple structure makes it easy for visitors to find all the information needed without any hassle. "As our company has grown, the need for an all-inclusive website became a strategic must for us," said Roger Andersen, president of The Bob Pike Group. "The new site offers a cleaner interface for the user and, I believe, better conveys our professional yet creative approach to training and learning." The new site offers online registration for all public workshops including the $25 webinar series, something that was only done via phone registration before. It also offers a comprehensive, yet simplified way of searching the site by category so entering "difficult participant" and clicking on "products" or "workshops" narrows the search to only the specific area the user wants to view. The new site also allows us the capability of storing recorded webinars for later viewing by webinar participants or those who would like to purchase the webinar. The early feedback on the website has been overwhelmingly positive. The Bob Pike Group has provided train the trainer workshops and consulting services to individuals and corporations for more than 30 years. Bob Pike is the pioneer of the participant-centered training method and has a well-earned reputation as “the trainer’s trainer.” More than 125,000 people have gone through his Creative Training Techniques Boot Camp and more than 200,000 copies of his Creative Training Techniques® Handbook have been sold. 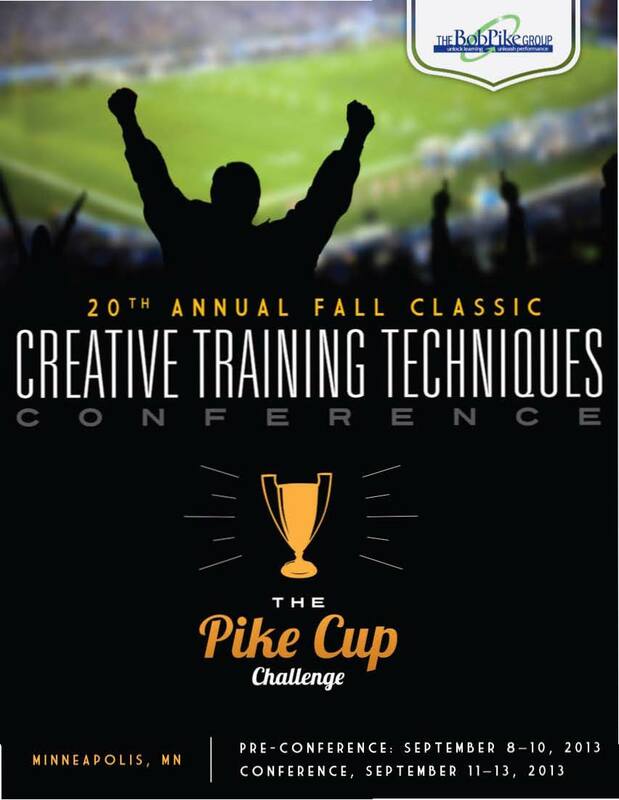 There simply is no one in the training industry as well known and respected as Bob Pike. The Bob Pike Group trainers take those same methods and passion for learning and funnel them into interactive sessions in any training platform or mentoring format.